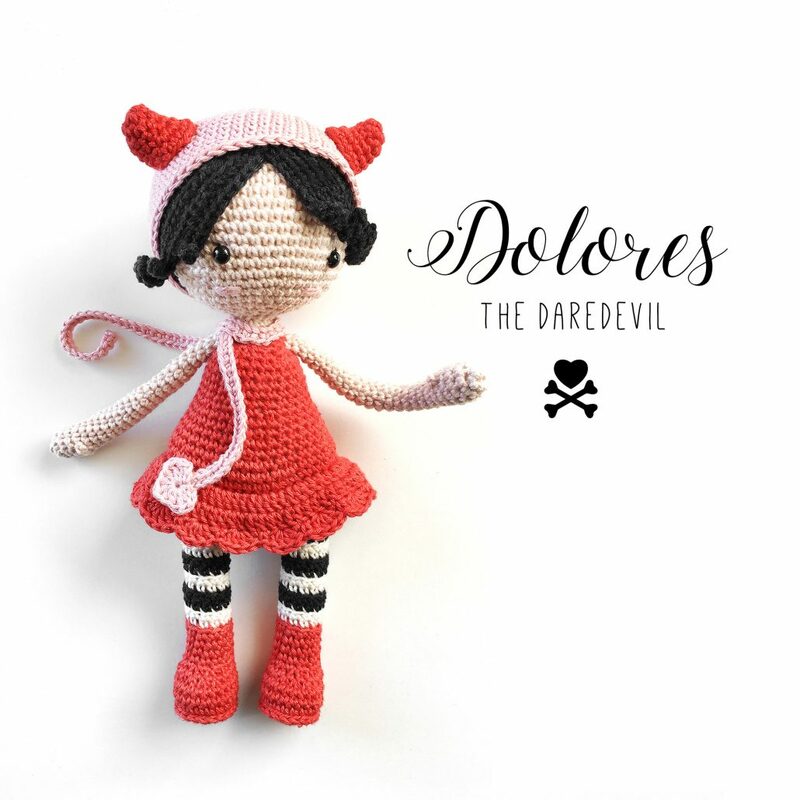 Hello, my name is Dolores. 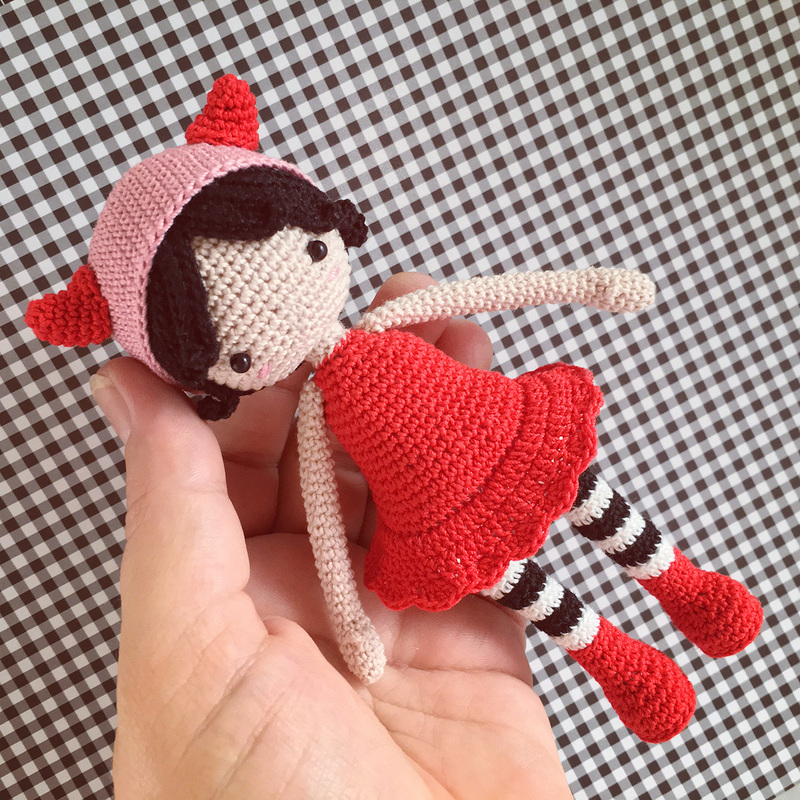 Other girls like to dress up like princesses, elves and fairies, but not with me! I am a real daredevil, and that’s why I have chosen the perfect costume for halloween this year. 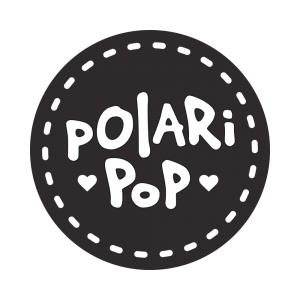 Polaripop wishes Happy Hooking with Dolores!